So you are shopping for organic food and wondering where to go? Where are the top organic stores that you could go to? Let’s explore the stores that offer organic food. There are many choices now since organic foods are mainstream. Organic food is now accessible to everyone thanks to these stores. 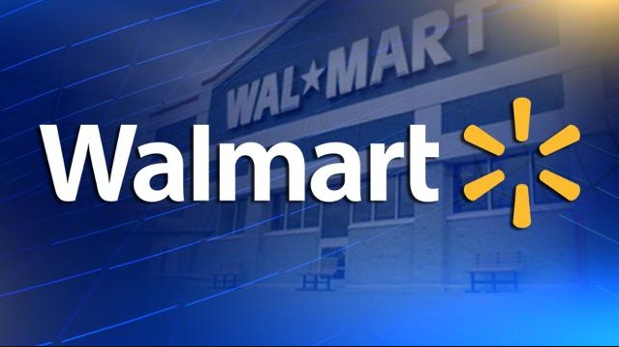 Walmart is commonly known for low prices and now is known for some organic products they carry. One product is Tropical Life Organic Extra Virgin Coconut Oil. Coconut oil is great for cooking and it is very healthy for you. There are a myriad of health benefits, but you research that on your own. Finding Organic coconut oil at Wal-Mart is very convenient when you are shopping for more than just food. They also have organic baby food and many other things. 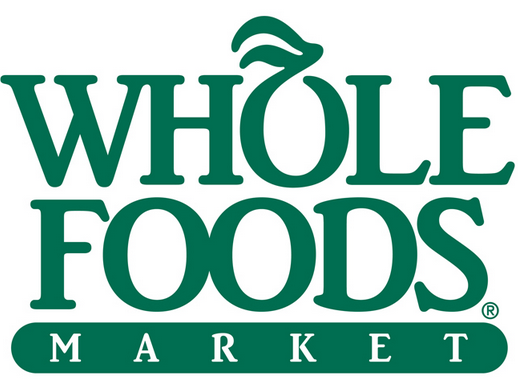 Whole Food Stores have been the go to place for healthy food for a while and have offered many organic healthy eating options. Whole Food stores are the Cadillac of store bought food. They sell many organic fruits and vegetables and only bread made with ingredients you can pronounce. There are also organic, free range eggs sold there. Super Target, you say? Yes, that’s exactly what I said. Super Target has some great organic food brands like Kashi,Sahala Snacks, plus some limited organic dairy products as well. You will also find some high-quality, low cost pantry staples with brands like Market Pantry. This is a really good place to shop and like other nation-wide chains, are easy to get to as well. Super Target is a lot like Wal-Mart. Sprouts is a farmer’s market that is open quite a bit. They carry organic foods but not everything they carry is organic, just like other stores that you see listed here. They offer a wide range of choices for food. Sprout’s only has stores in a a small part of the United States, though. They have stores in Alabama, Arizona, California and Utah. There are also stores in the southern parts too. States such as Georgia, Colorado, Kansas, Missouri, New Mexico, Nevada, Oklahoma, Tennessee, and Texas. The GNC Health Food Store is the last on our list as you can tell. 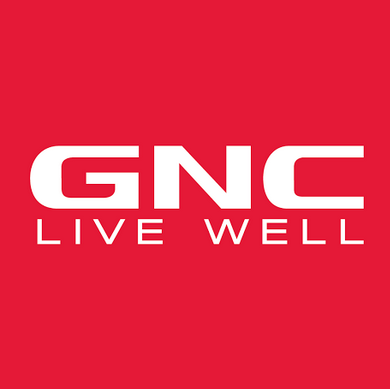 GNC is known for their vitamins but they also have healthy snacks that are organic. They have organic hemp seeds, for example. They also have organic caffeine free tea and organic cocoa powder too. There are quite a few advantages to buying organic and from GNC. The prices are reasonable and you can buy online from wherever you are. You don’t even have to go to a store if you aren’t able to at the time you need the products. These are the five I decided needed mentioning. 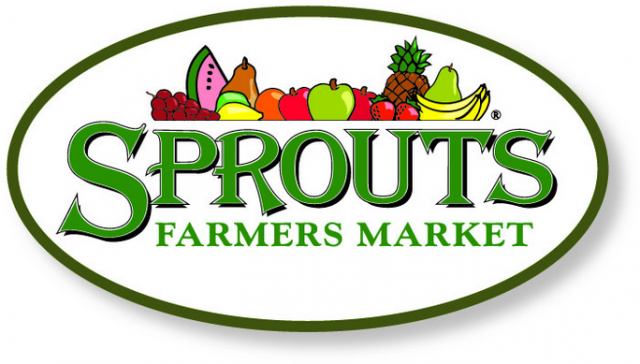 These stores are convenient, and with the exception of Sprouts, can deliver all over the country. It is very convenient for many people. While this list only covers a very small number of organic food stores on the market. There are general grocers that carry both fresh produce and organic produce. The price is a considerable differene to note but the health benefits outweigh all other shopping concerns.